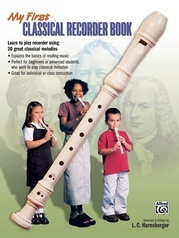 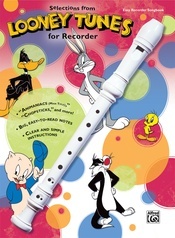 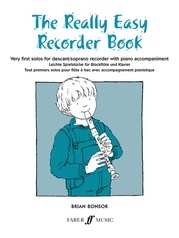 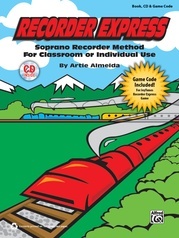 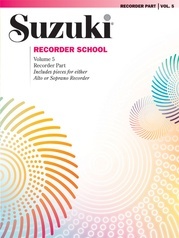 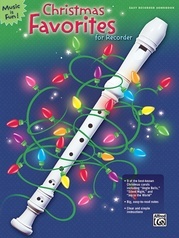 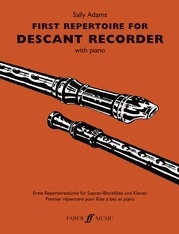 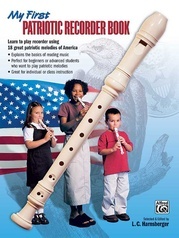 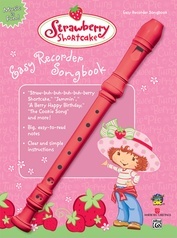 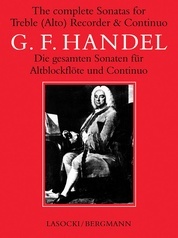 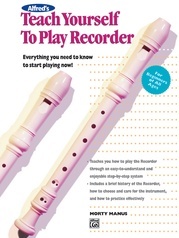 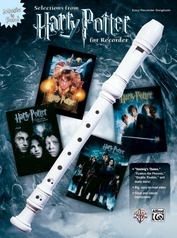 Written for easy recorder, this book features big, easy-to-read notes, a beginner's guide to playing the recorder, and a clear, simple introduction to reading music. 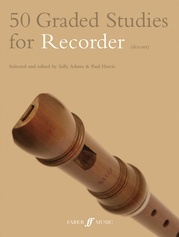 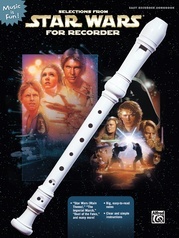 Includes a red recorder. 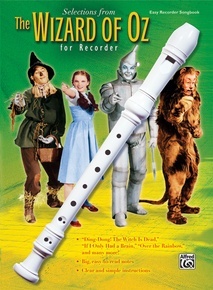 Seven of the most well-known Wizard of Oz themes and melodies are included. 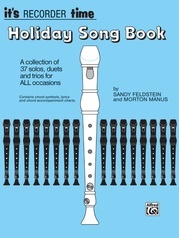 Titles: Ding-Dong! The Witch Is Dead * If I Only Had a Brain * Lullaby League and Lollipop Guild * The Merry Old Land of Oz * Optimistic Voices * Over the Rainbow * We’re Off to See the Wizard.